Let the natural diffusion create an uplifting atmosphere at home, working space, or any travel destinations. 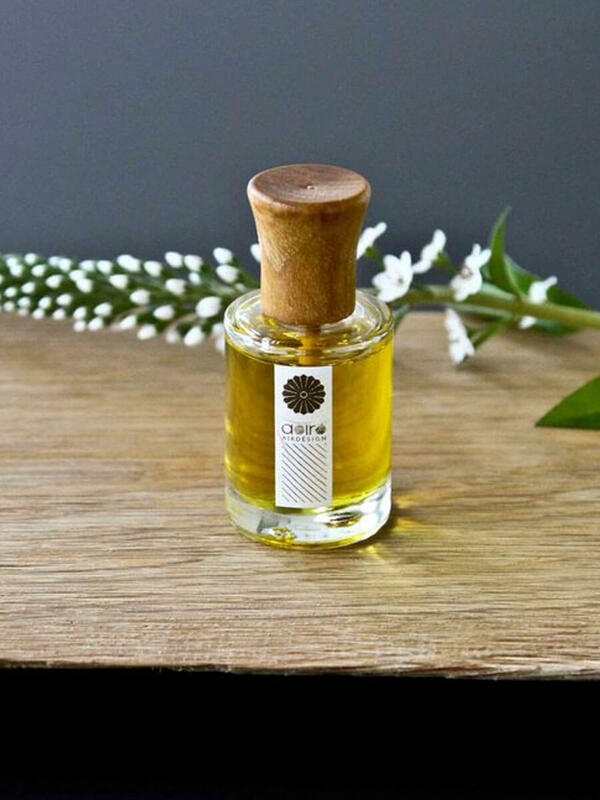 The essences are naturally diffused through the wooden surface and its easy & effective features make it perfect for a smaller space to relish the presence of delightful scent in everyday life. Deeply aromatic and spicy wood notes of katrafray, kurkuma, jasmin, muskat, mandarin and wild thymian. 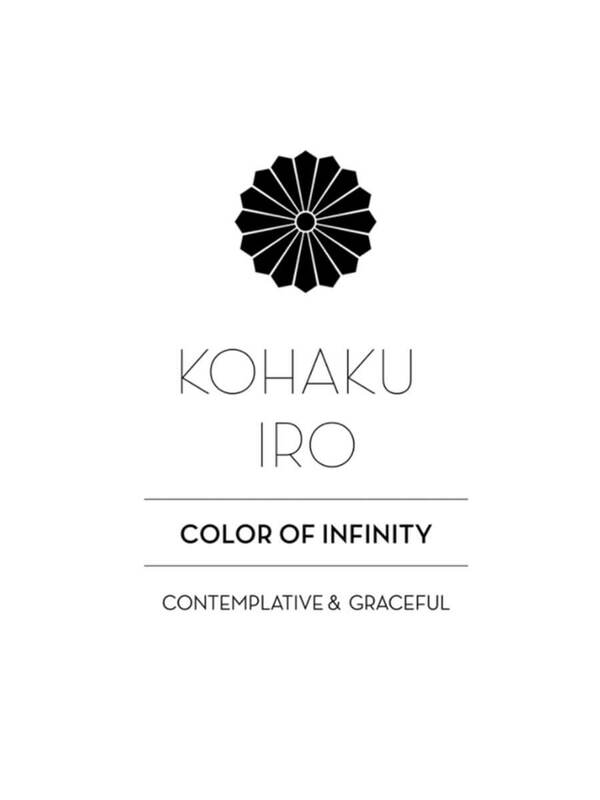 KOHAKU is AOIRO’s supreme fragrance composition with a deeper complexity of rare fragrant raw materials. 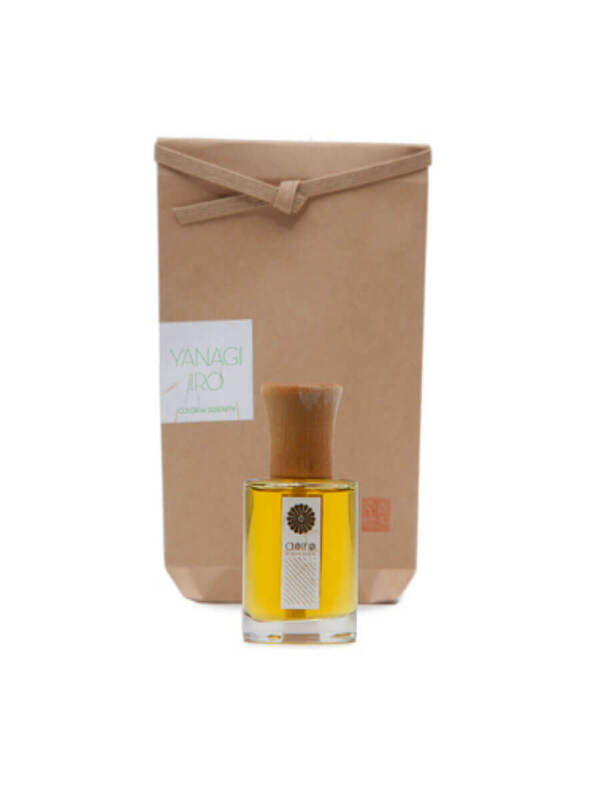 The scent “KOHAKU” – Japanese for amber – was inspired by the natural beauty & glorious shades of golden amber. 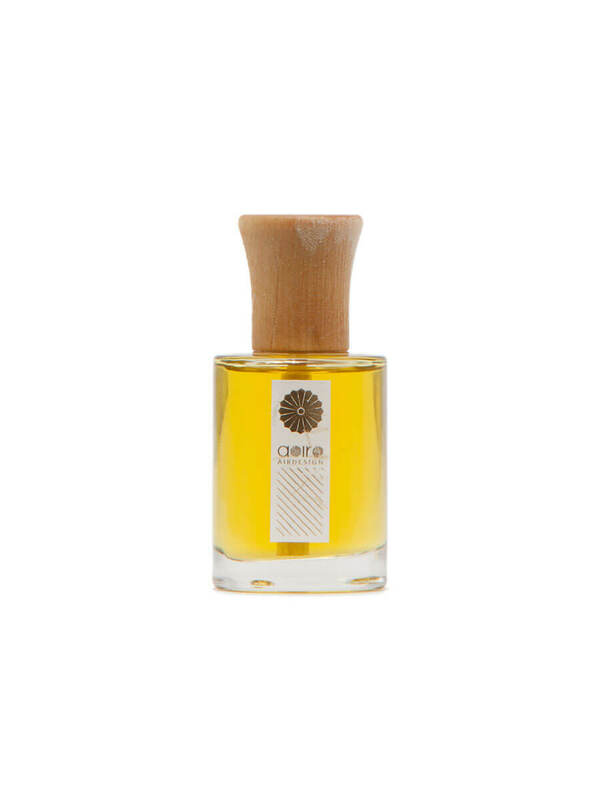 Its earthy and soulful nature creates an ideal time flow for serene contemplation. All COLORS JAPONICA fragrance compositions are created from 100% natural and pure essences & absolutes – carefully distilled and extracted from flowers, woods, citruses and spices. To use, screw in the wooden top till the very end, so the glass neck is fully covered. The fragance will slowly transpire through the wood. Comes with a protective bag. Goods, Candles, Sale!, Sale!, Sale!